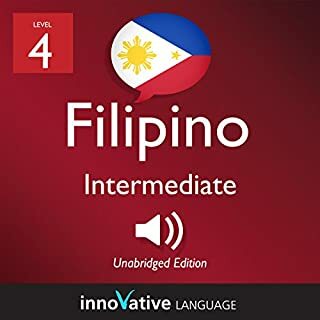 Had some experience in Filipino? Up the challenge with Beginner Filipino. 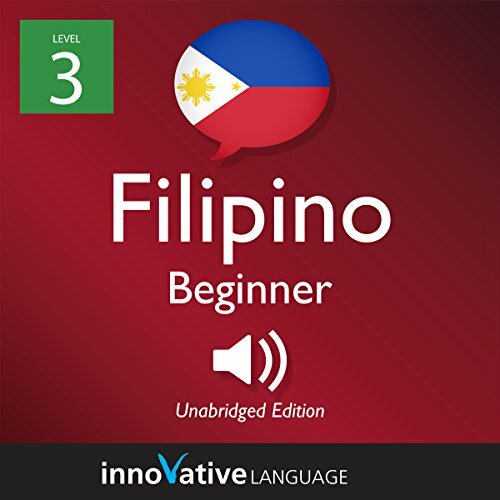 Master the basics of Filipino conversation! 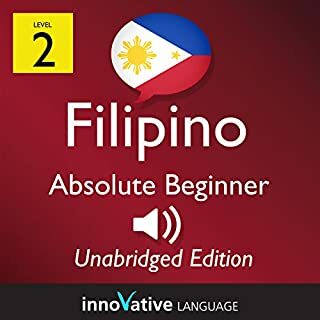 Start speaking Filipino in minutes, and learn key vocabulary, phrases, and grammar in just minutes more with Beginner Filipino. Our native Filipino hosts break down all the sentences, grammar and more in a simple, easily understandable way! 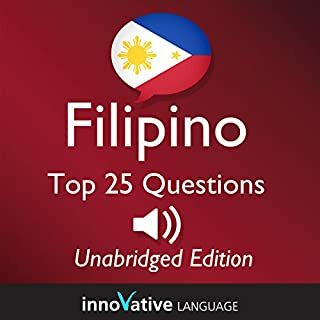 Filipino cultural tips and more! Interactive. Effective. And fun! Discover or rediscover how fun learning a language can be with the future of language learning. 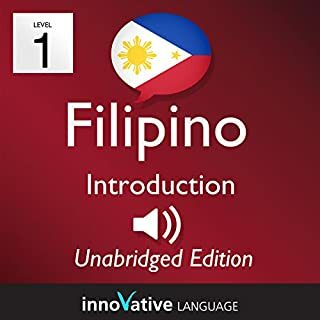 Buy this now and start speaking Filipino instantly!